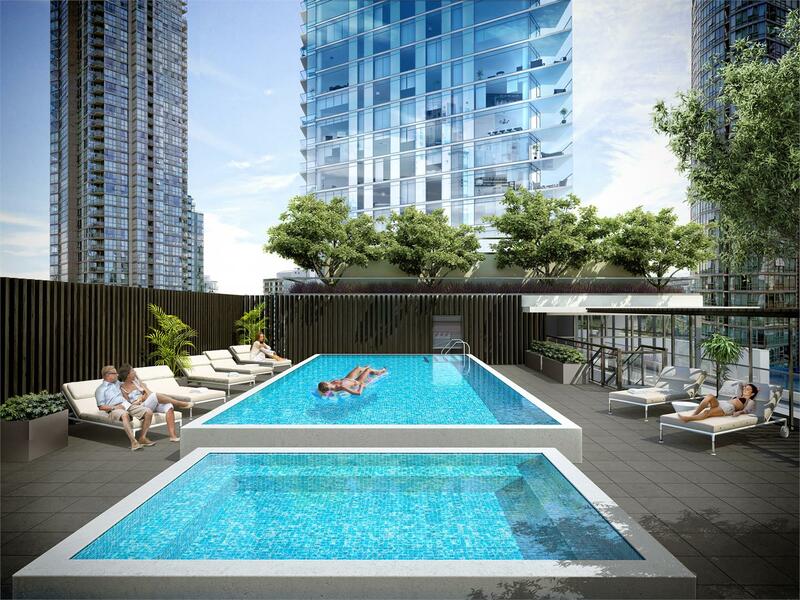 Introducing The Charleson, by Onni, Yaletown’s newest premier residences. 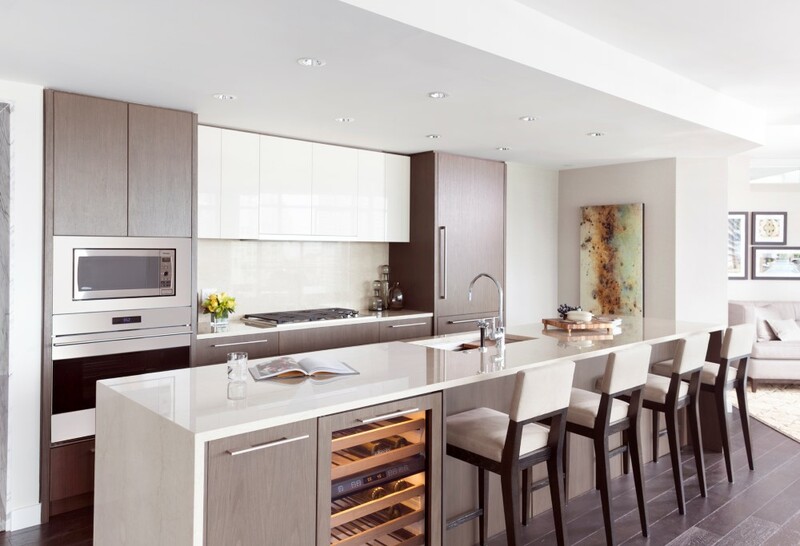 This exclusive 43-storey development at North West False Creek features large, these stylishly appointed homes designed for owners who have a sophisticated eye for detail. Enjoy the best of everything all right outside your door in the neighbourhood of Yaletown in Downtown Vancouver. Mike Stewart is an award-winning realtor. 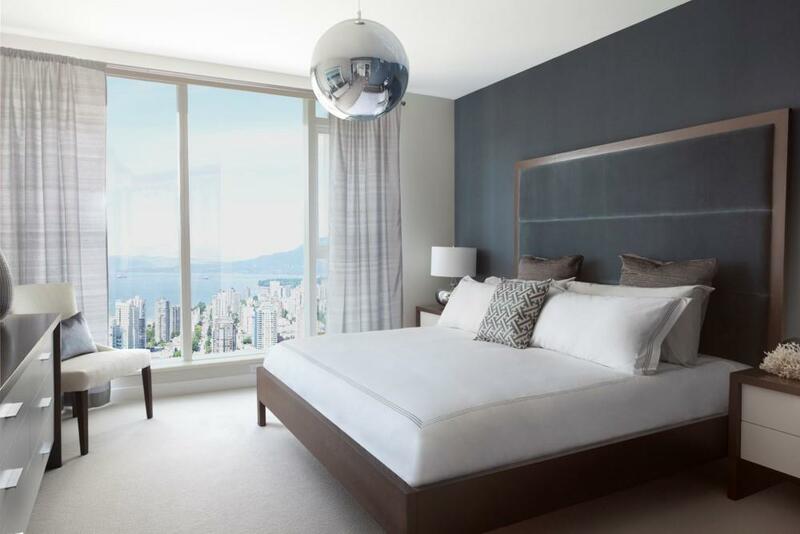 He is an expert on The Charleson by Onni at 499 Pacific Street in Vancouver. 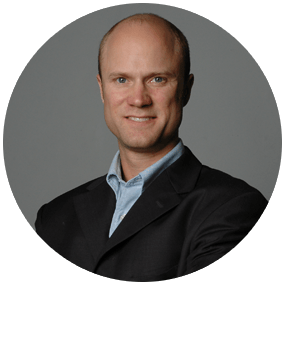 Mike and his team have the skills and experience to make sure that you get the best results when selling condos at The Charleson. My results speak for themselves. See more about the building information. Your home in The Charleson will be a short walking distance to the Seawall, with convenient access to all the parks and recreation in the vibrant False Creek area. Walk and exercise your dog at George Wainborn or David Lam Park. Shop for Groceries at the freshest in local produce at nearby Choices Market, Urban Fare or Granville Island. Close to the Canada Line Skytrain, Burrard, Granville and Cambie Bridges, downtown Vancouver and major roadways. Everything you need is here, and The Charleson puts you in the heart of it all. The building is estimated to be a 43 story concrete tower. For those wishing to downsize and also require larger living spaces in Downtown Vancouver. Expect 117 suites altogether with no more than 3 suites per floor. There is a great opportunity for customization for each floor. The number of suites could change with alternatives to purchase a full floor. It may be possible to purchase a large portion of a story, or conceivably two whole floors. The Charleson is designed to be architecturally impressive with a narrower build than most buildings in the area. The building is wider at the top than at the base. The elevator will be on the outside of the building, much the same as a spine. Suites at the Charles will be no less than 1000 square feet. Expect Sub-Zero and Wolf apparatuses, air-cooling/molding and ultra extravagance finishing. This ought to be superior to the trim levels seen at The Mark at 1372 Seymour as of late finished by Onni. Extravagance benefits and backing will be real outline elements of this building. The attendant range will have a cooler for sustenance conveyance administrations, for example, Spud and the building will likewise have pay as you go clothing/cleaning administrations in the building. A large portion of the suites in the building will have individual secure 2 auto parking entryways. Wine coolers will likewise be incorporated into the underground parking structures.